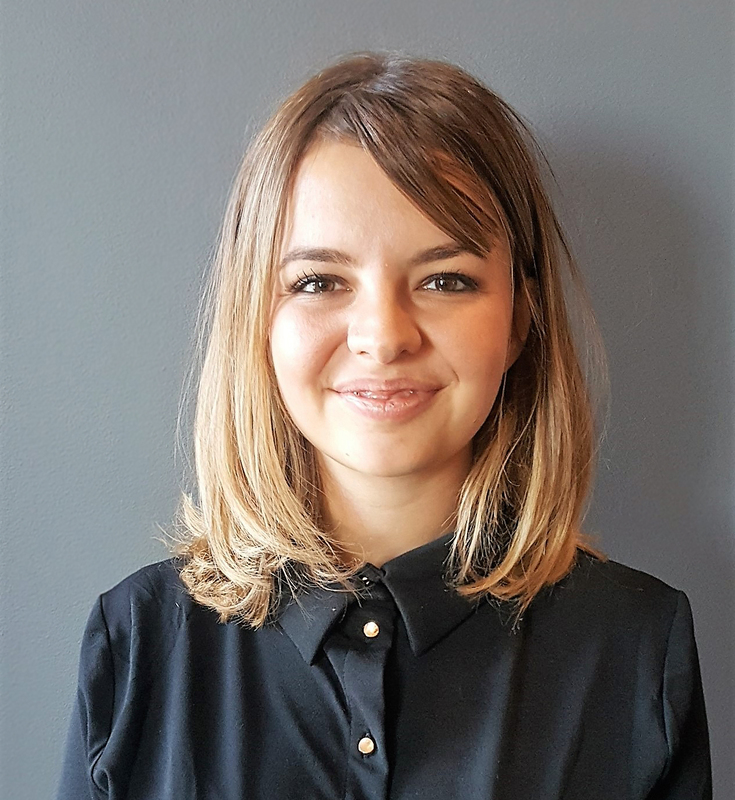 Alex, a Classics graduate from Durham University, recently joined Baxendale as a new Consultant and has already made a significant contribution to our Health and Social Care clients. She works closely with our Health Lead on bid support and contract readiness. Prior to this, Alex completed the Teach First Leadership Development Programme. As part of this programme, she obtained a PGCE from UCL and worked as a teacher in a challenging inner London primary school. She’s also worked at a well-known social mobility charity where she supported the delivery of several education projects.